Lake Como holidays transport you to a lovely area in the Lombardy region of Italy. Famous for its landscape, its spas and its flora and fauna, it has been a popular holiday destination since Roman times, and continues to attract many visitors each year. It has long been the choice for the wealthy was always part of the 'Grand Tour'. However, although its upmarket reputation remains, it is possible to find low cost Lake Como holidays. Surrounded by majestic mountains and verdant hills, it is an incredibly beautiful place. Historic towns and villages, scattered along the shores of the lake, are waiting to be explored. There are many stunning villas and gardens, some of which are open to the public. The Villa Carlotta, built in 1690, has a garden with fountains and scultures, and a romantic woodland, and is now a museum. A number of the villas are now luxury hotels. A ferry zigzags across the lake so it is easy to visit the most famous historic buildings and gardens. The lake provides water sports which include fishing, sailing and water skiing. Italian hospitality is known throughout the world for its warmth and generosity. Accommodation gives high levels of comfort with all modern amenities. Check out the all-inclusive option as they may be cheaper than you think and provide good value. The many restaurants cater for all tastes and pockets. You can eat cheaply in a trattoria or a pizzeria, or you can dine in style in a five star restaurant. The choice is yours. Nightlife is relaxed reflecting the areas popularity with couples and families. Low cost Lake Como holidays can be taken from spring until late autumn. The middle of the summer season sees temperatures rise into the high twenties. The water temperature is also a very pleasant twenty four degrees. Not quite a hot bath, but close enough! Check to see if there are direct flights from your own local airport as several budget airlines offer the service to Milan and Verona. Transfer times are ninety minutes and three hours thirty respectively. If you want to visit the beautiful Lake Como area and are looking for a good deal, we can help. 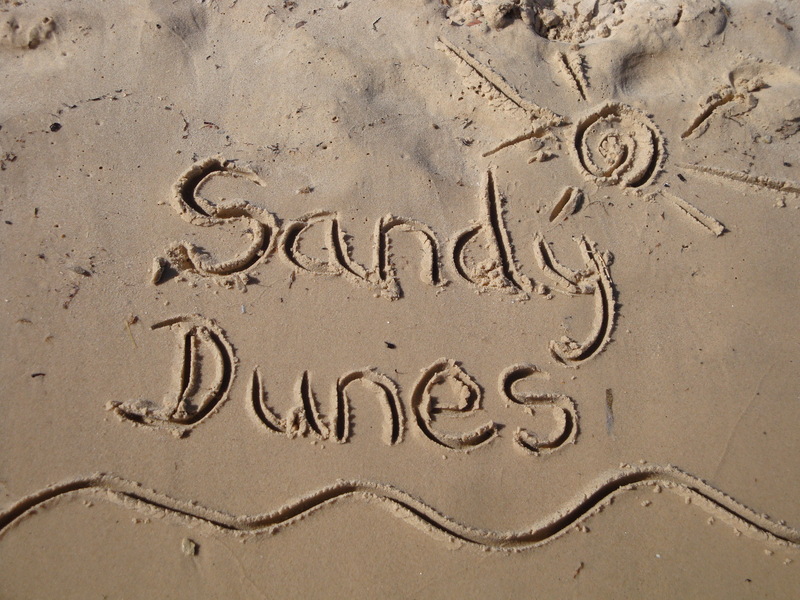 Sandy Dunes Holidays is a price comparison site with access to hugely discounted holidays. With more than three dozen travel companies competing for your booking, there are bargains galore, so that even in this upmarket area, you can still get good value. It only takes one simple search. Just enter your dates, your point of departure and your destination and within a few seconds we'll show you the Lake Como holiday that is the cheapest. Please note that offers change daily so you are advised to call the number and reserve your place today.